We had the chance to work with a very talented producer and cameraman during the UnitedHealthcare team camp in Arizona. One of their tasks during the week was to produce the individual rider bio videos. They brought a selection of high-end equipment including the RED Epic camera. We collaborated on some of the location shoots and shared footage for our projects. We are excited to see our footage used throughout in the final edits. 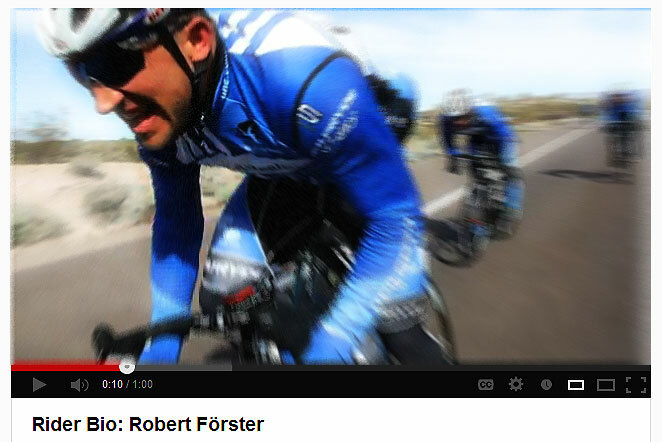 Here is the 2013 UnitedHealthcare Cycling Team via the UHC YouTue channel.